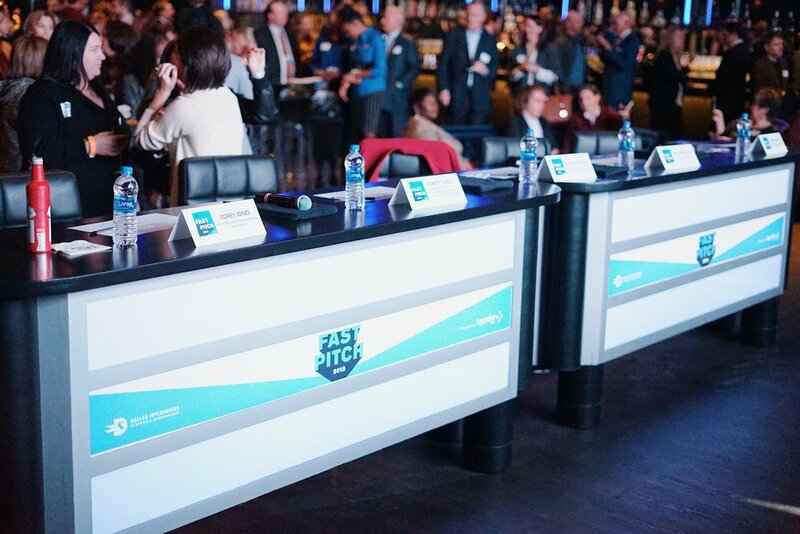 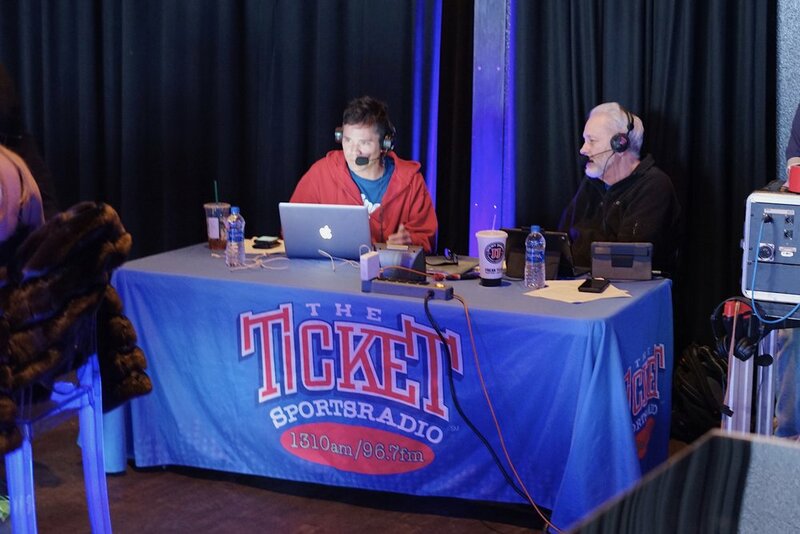 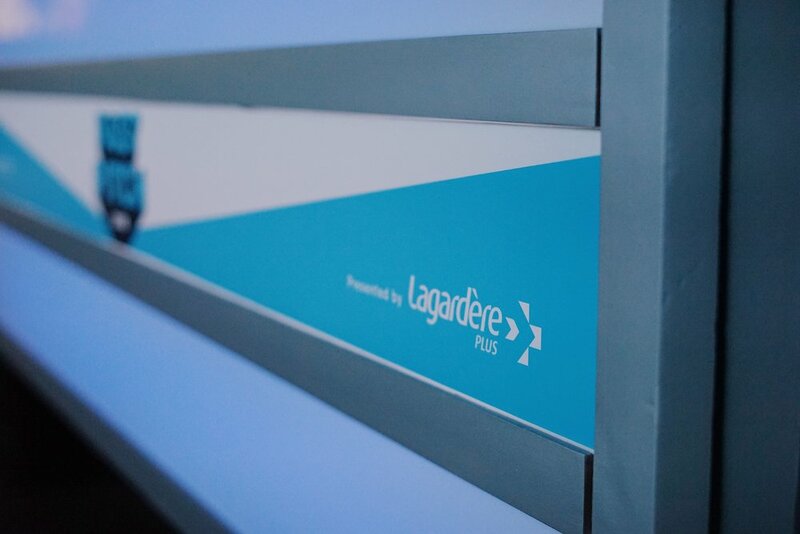 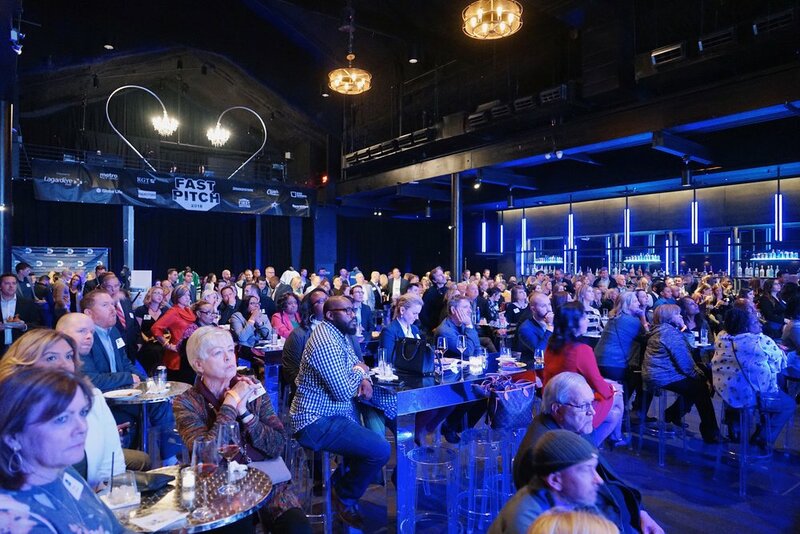 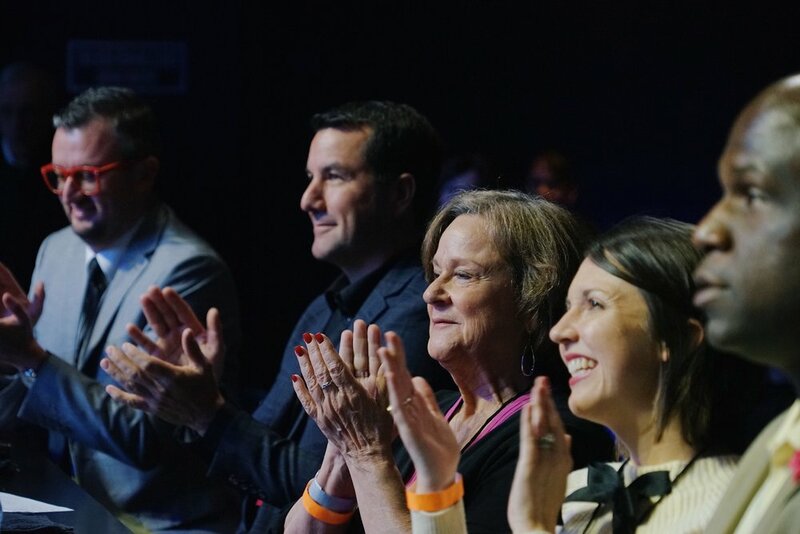 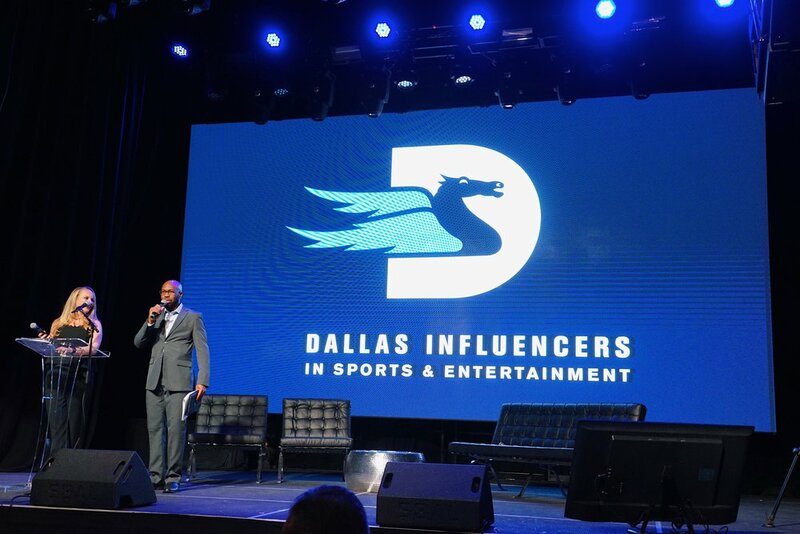 On Thursday night, November 15, 2018, sports and entertainment professionals, nonprofit organizations, and others from the Dallas community united for DISE Fast Pitch, presented by Lagardere Plus, at Canton Hall in Deep Ellum. 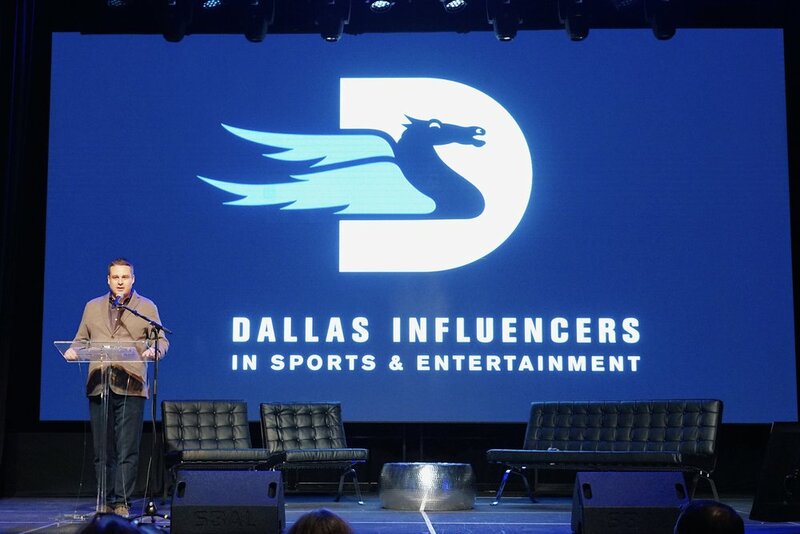 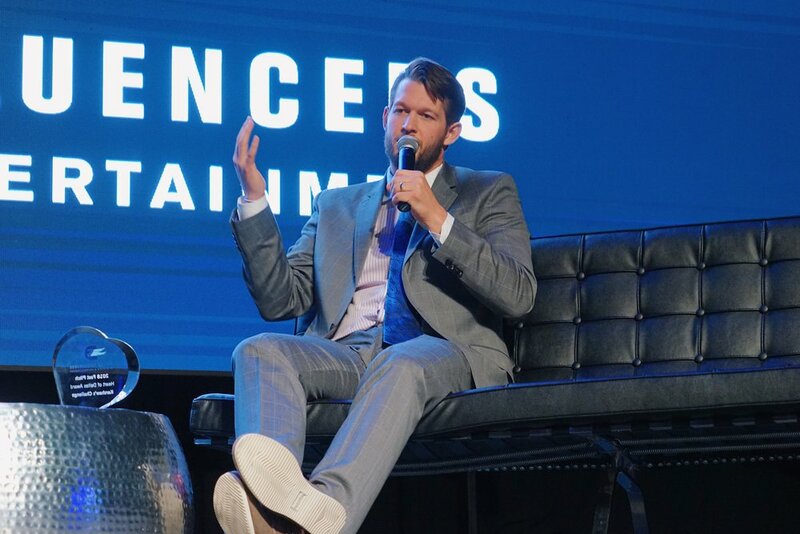 At our annual Fast Pitch event, Dallas Influencers in Sports & Entertainment - DISE contributes $100,000 to deserving charities who are making a real difference for children in our community. 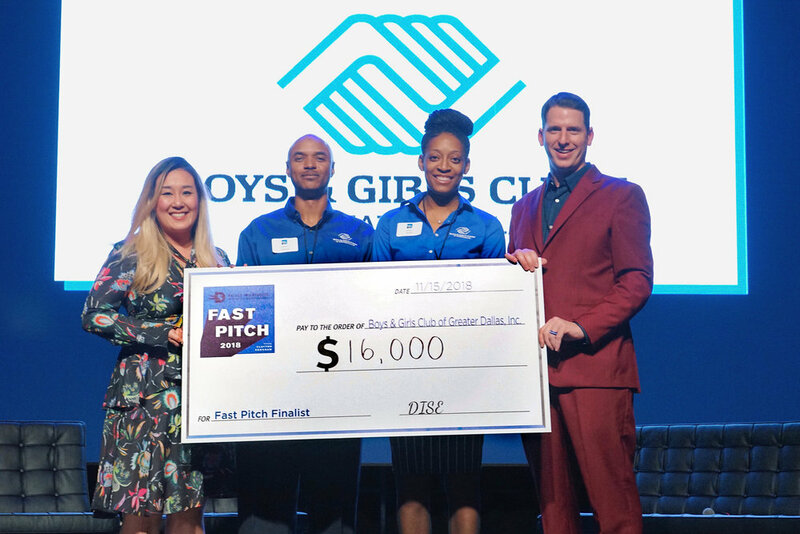 2018 grants were given to the Boys and Girls Club of Greater Dallas, Dallas Children's Advocacy Center (DCAC), Dallas Police Youth Foundation, Inc., Dallas Tennis Association, Special Olympics Texas, Inc., and Vogel Alcove. 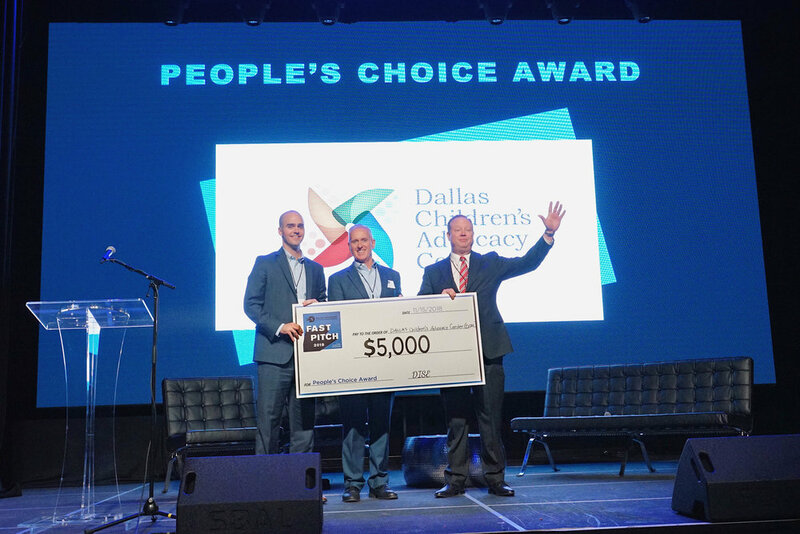 Dallas Children’s Advocacy Center also won the People’s Choice Award. 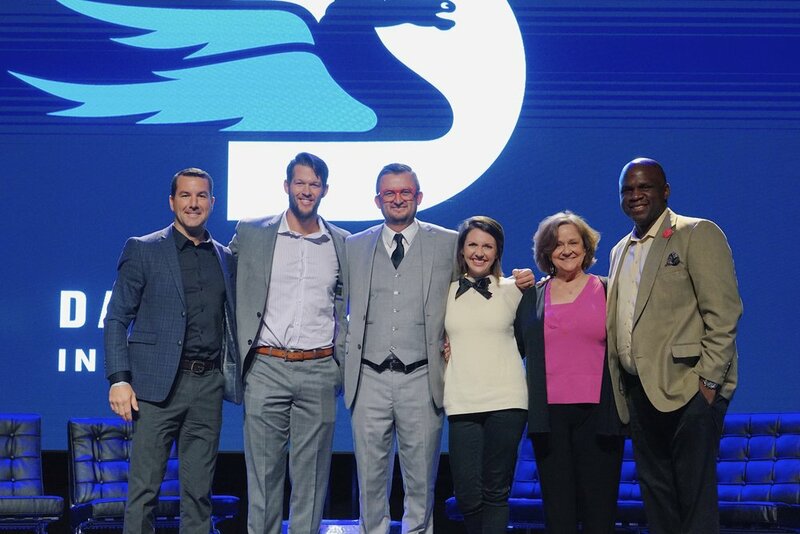 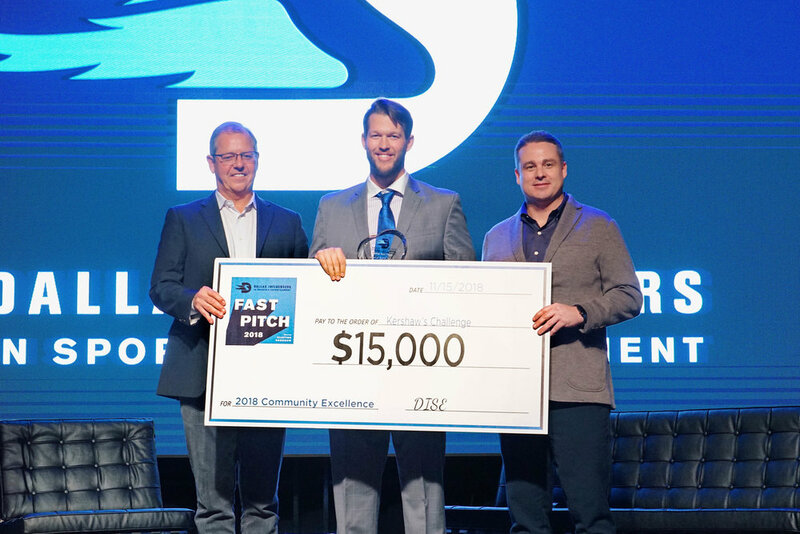 LA Dodgers pitcher Clayton Kershaw received the Heart of Dallas award for his work in the community through his foundation, Kershaw's Challenge.